As a sporting nation, we recognise the need for a fair go and our sportspeople are some of the most admirable. Performances off the “pitch” show a true character and provide, often, more inspiration for us less athletically gifted. So when the International Judo Federation and Abu Dabi refused to fly the Israeli flag or play the national anthem for outstanding athletes it was a disgrace to sport and humanity. Malaysia has said they will do the same for Israeli Windsurfers – force them to compete as stateless athletes. However, Yachting New Zealand’s chief executive David Abercrombie said the Kiwi sailing organisation wanted to take action against the discrimination. “Imagine the uproar if New Zealand had those sort of conditions and had to go in there as honorary Australians” said Sail World editor Richard Gladwell. Taking such a stand, against a country where two-thirds of the population are prejudiced against Jews and the Prime Minister has said Jews control the world economy, shows strong leadership. We salute Yachting New Zealand for their principled stand against such intolerance and hate. 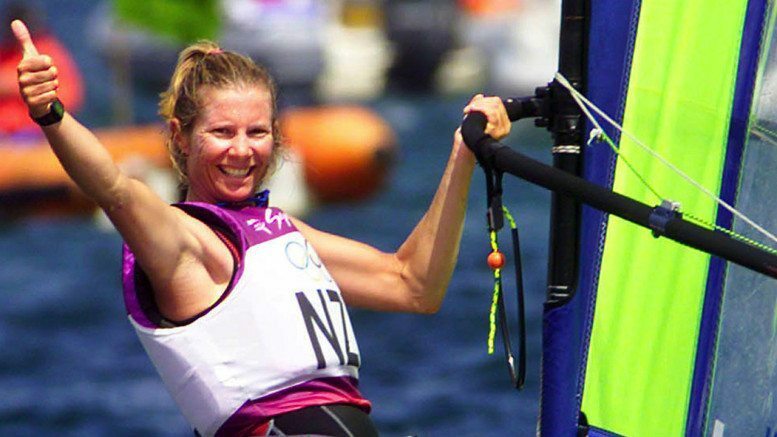 If you want to join these great sportspeople on the water as an athlete or a coach, look at http://www.yachtingnz.org.nz/. You can also help them out by supporting their sponsors or support them directly.